A brand new initiative is set to revolutionise Holstein and British Friesian breeds by providing a global standard in animal traceability, authenticity, and knowledge. 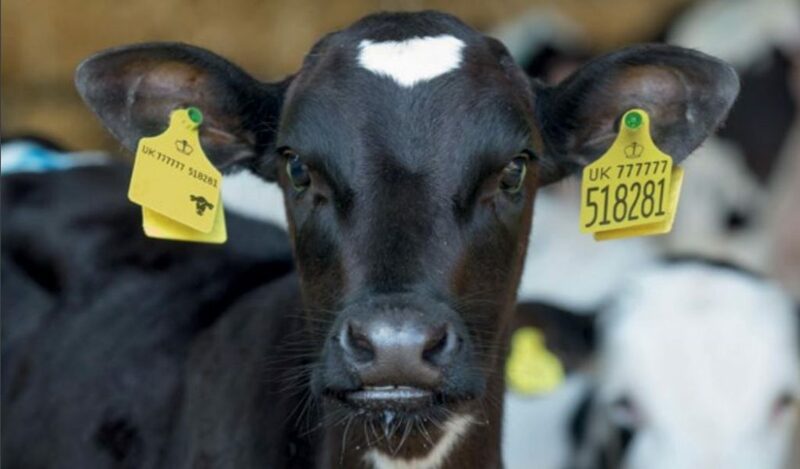 Holstein UK ‘Approved Registered Cattle’ (ARC) scheme launched this September at UK Dairy Day (Wednesday 12) with ambitions to roll the scheme out to all other dairy and beef breeds. The scheme will create an integral tissue bank that will provide evidence of the ancestry of those animals registered into the herd book. This will be established through members submitting a tissue vial at the point of tagging and registering the animal which provides members with a simple, yet tamper-proof, tissue sampling system. 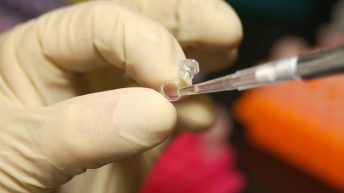 The integral tissue bank will also provide access to each animal’s DNA for use in genomic evaluation and parentage verification. The records will be accurately matched to ancestry, health testing, milk recording, classification and genetic data allowing added value to the breed’s genetics within the herd book. 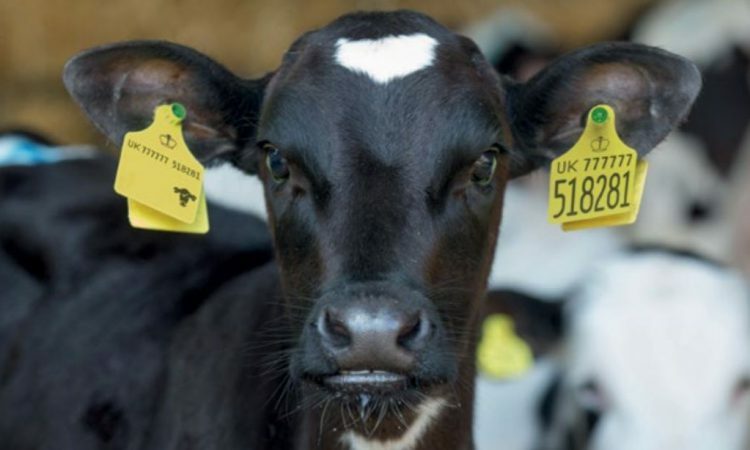 By establishing a ‘stamp of approval’, Holstein UK hopes to create a standard for all registered animals that ensures the authenticity of the breed. The UK food supply chain has some of the most respected standards around the globe, providing consumers with the highest level of confidence and this expectation of food traceability is only set to intensify in the future. Whilst the UK dairy industry has been relatively unaffected by food scares, milk processors and retailers continue to future-proof through tightening milk contract requirements. This includes the meeting of factors such as milk compositional requirements, health monitoring, farm assurance, training and mobility, and body condition scoring. ARC is also open to offspring of pedigree registered cattle. By submitting a tissue vial, along with parentage information, these animals can be registered to a separate database. An immediate benefit for the member is that Holstein UK can pass the necessary information on to BCMS for them to issue the cattle passport, minimising the duplication of data input, and allowing more time away from paperwork. Holding DNA and parentage information of animals that are destined for meat also adds a large value to the supply chain. The initiative enables purchasers and processors assurance of the animals breeding, and also full traceability prior to being slaughtered. The inclusive scheme will register those cattle entering the Herd Book, along with those descending from pedigree registered animals. Through the retail of an all-encompassing package of ear tags, which includes tissue sampling tags, DNA and health testing can be carried out. Lizzie Bonsall, Holstein UK identification quality manager, said: “The ARC scheme takes an innovative industry lead to create a herd book with fully traceable approved registered cattle. Dairy farmers will be able to register animals with greater accuracy, optimise mating decisions to accelerate genetic progress and better understand the genetic potential of animals in the herd. Members will be able to purchase the exclusive tagging products from Monday, October 1, 2018, by calling the membership services team on: 01923-695-200. Further information can be found online.